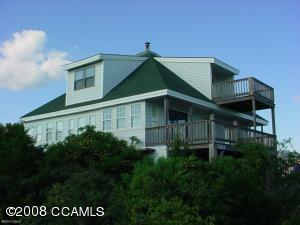 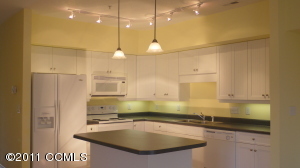 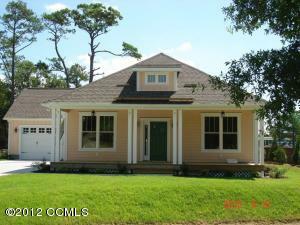 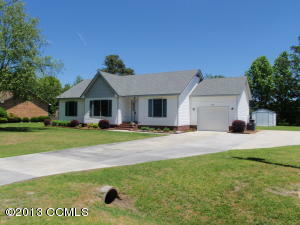 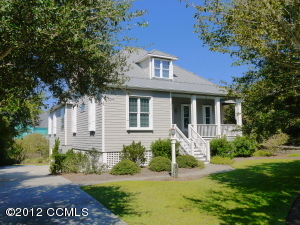 Market Report for Emerald Isle NC for June 2013 shows that there were 20 homes SOLD in June in Emerald Isle NC. 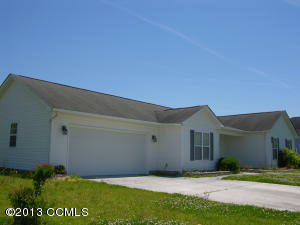 One home sold in Queens Court subdivision, one in Jefferson Place subdivision, one in Bell Cove Village subdivision, another in Rock Point subdivision, another in Emerald Isle By the Sea subdivision, two in Sell Cove subdivision, one in Dolphin Ridge subdivision, one in Cape Emerald subdivisino, one in Oakland Hills subdivision, one in Lands End subdivision, one in Dolphin Ridge subdivision, and the remaining 8 homes sold in unincorporated areas of Emerald Isle NC. 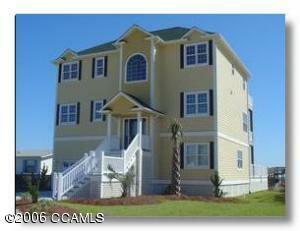 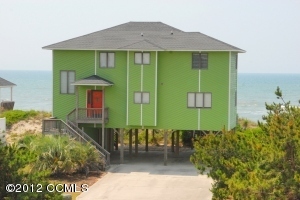 The average price for a home sold in Emerald Isle NC in June 2013 was $683,498. 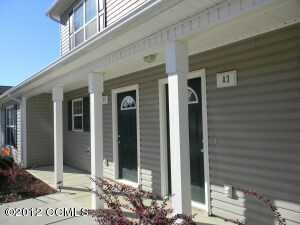 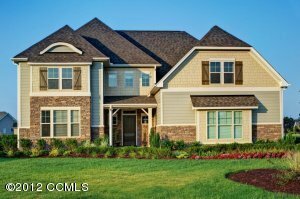 The lowest price home that sold was priced at $145,000. 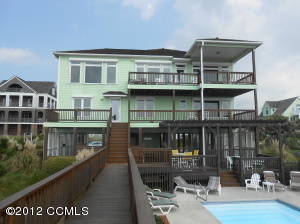 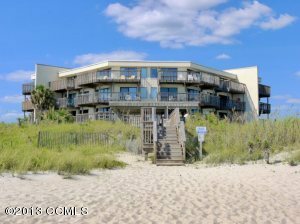 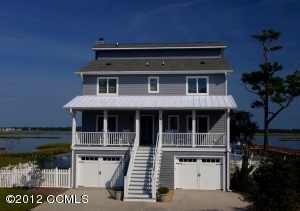 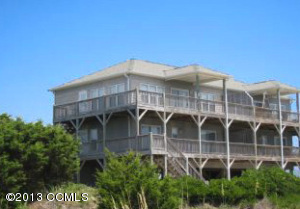 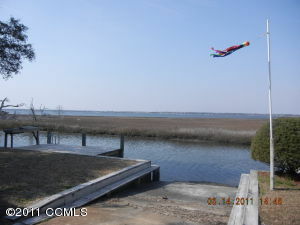 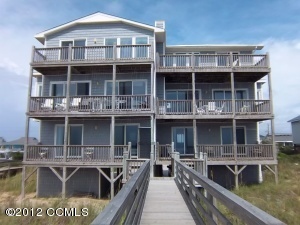 The highest priced home that sold in Emerald Isle NC this month was $1,465,000. 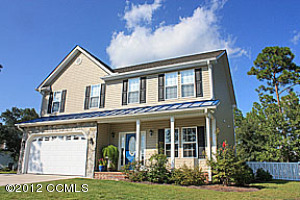 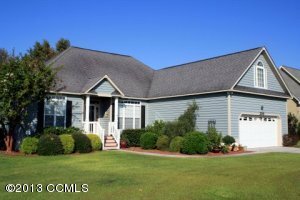 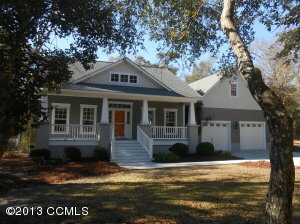 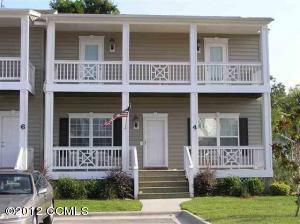 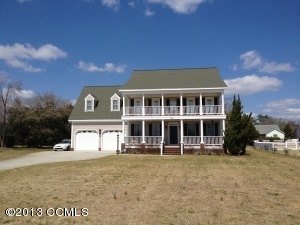 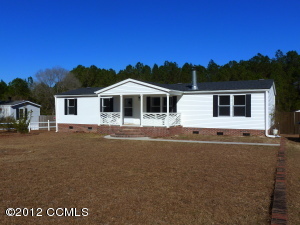 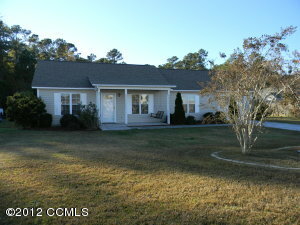 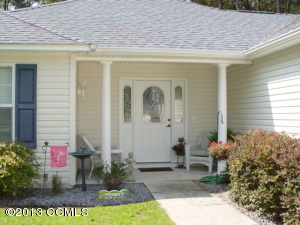 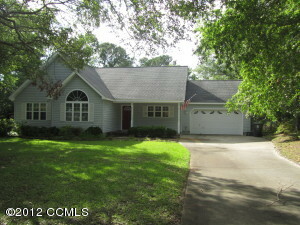 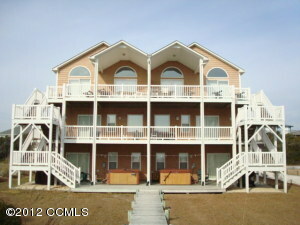 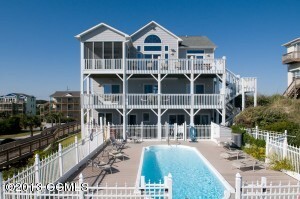 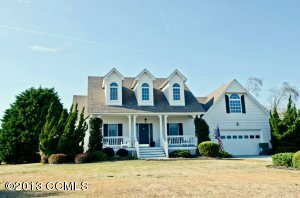 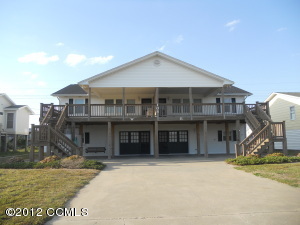 Of the 20 homes that sold in Emerald Isle NC in January the sold at an average of 92% of list price. 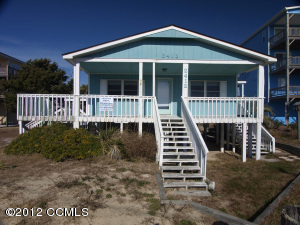 The average price per square foot for homes sold in Emerald Isle this month was $269.26 per square foot. 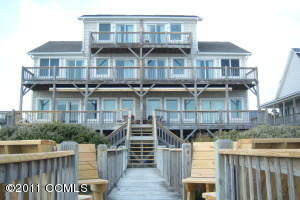 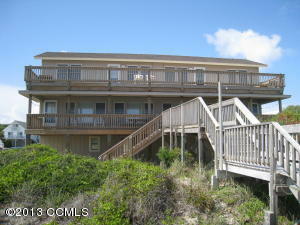 Land sales in June 2013 for Emerald Isle totaled one lots that sold. 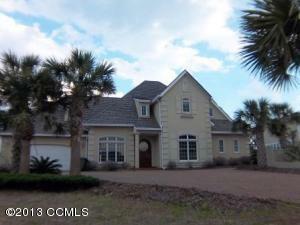 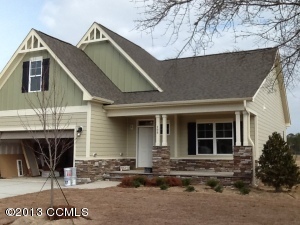 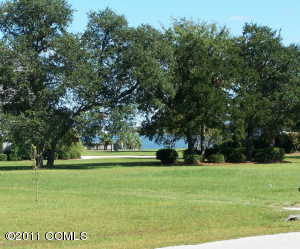 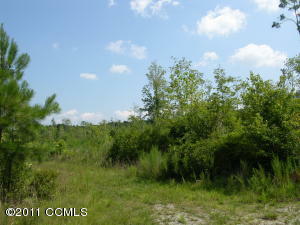 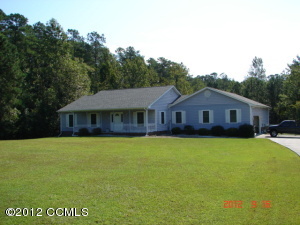 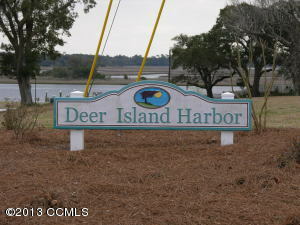 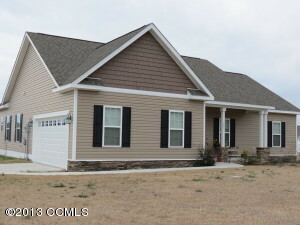 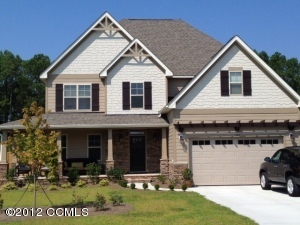 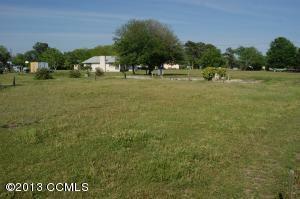 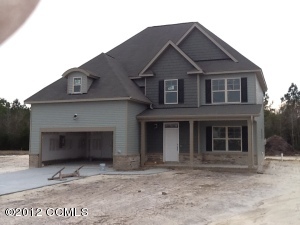 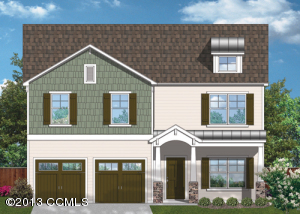 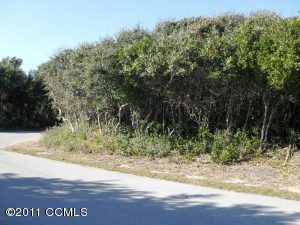 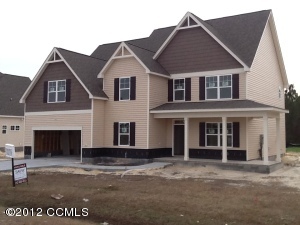 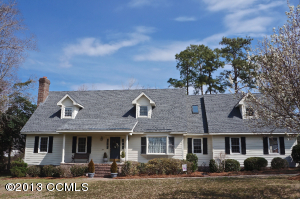 The lot that sold in Emerald Isle NC in June 2013 was located in Ocean Forest subdivision. 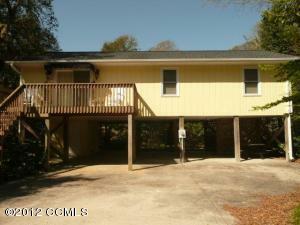 The lot sold for $130,000 and was 87% of the list price.